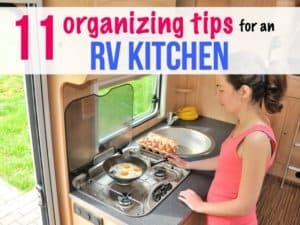 Do you dream about living in a van and visiting national parks with your kids? 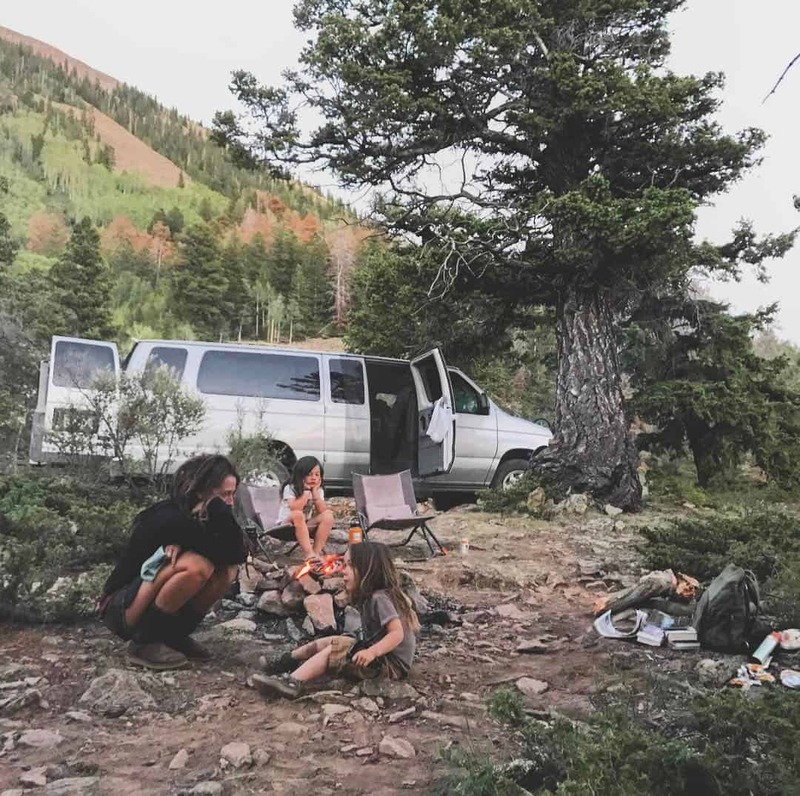 Even though campervans make cramped quarters, it is possible to do the van life with a family, especially if you plan on spending most of your time outdoors. 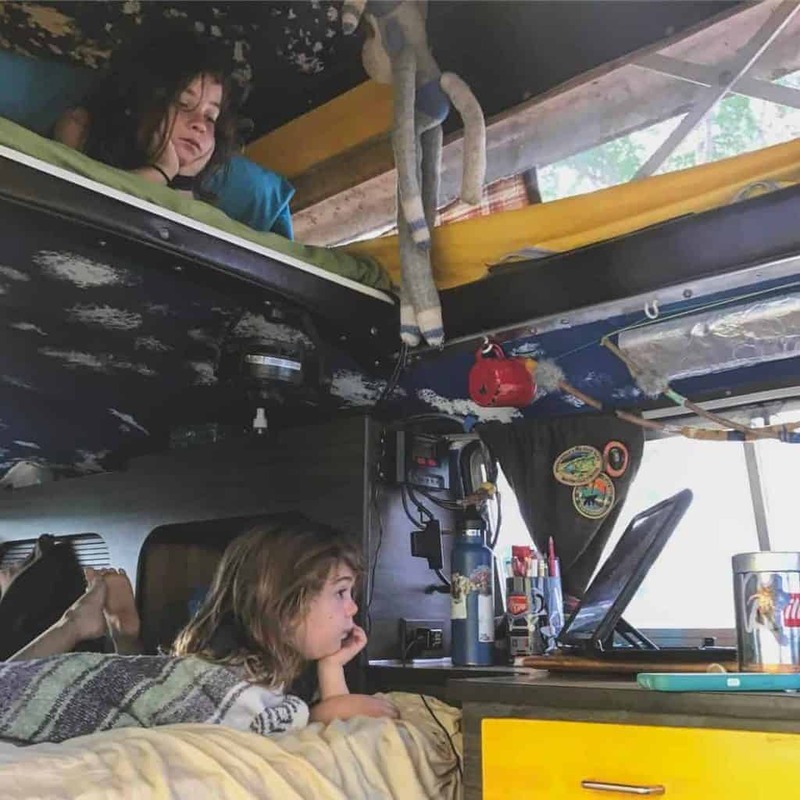 One inspirational family who’s been living in a van with three kids is the folks behind Wanderly. 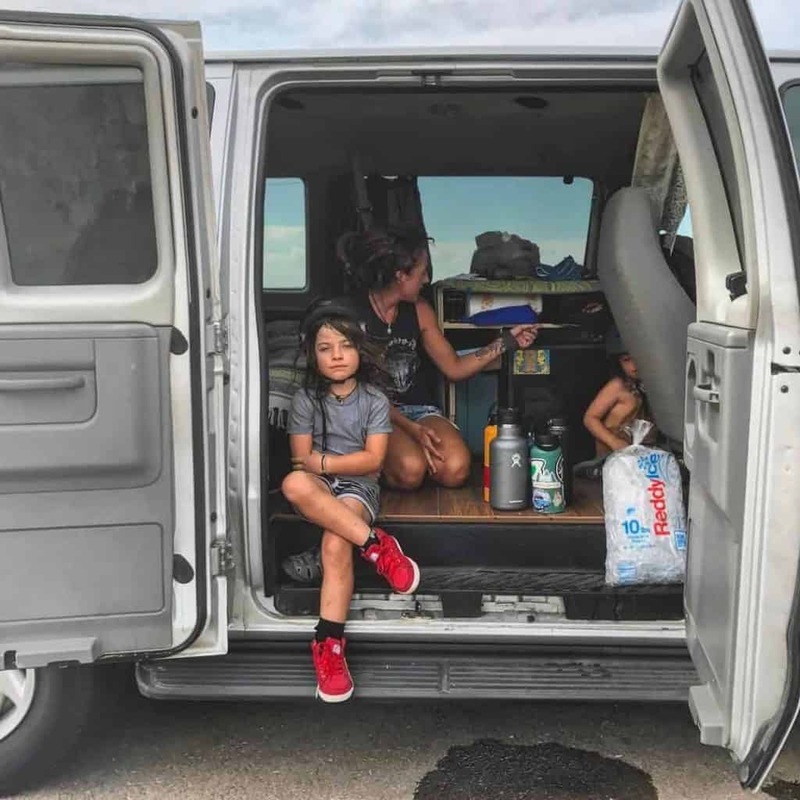 The Wanderly family didn’t start out by living in a van full time. When they first embarked on their life of travel eight years ago, they first lived in an Airstream travel trailer. But their son – Tristan – who was blossoming into a young man, didn’t want to sleep in the trailer with his family anymore, opting instead for a tent right outside. So far, Nathan and Renee love raising their kids on the road. “Personally, I enjoy moving around a lot and so does my wife. Our youngest two were born into this life, so it’s more or less all they know and they enjoy it. The benefits are getting to see the world, dodging bad weather, and being able to visit friends scattered all over the country. 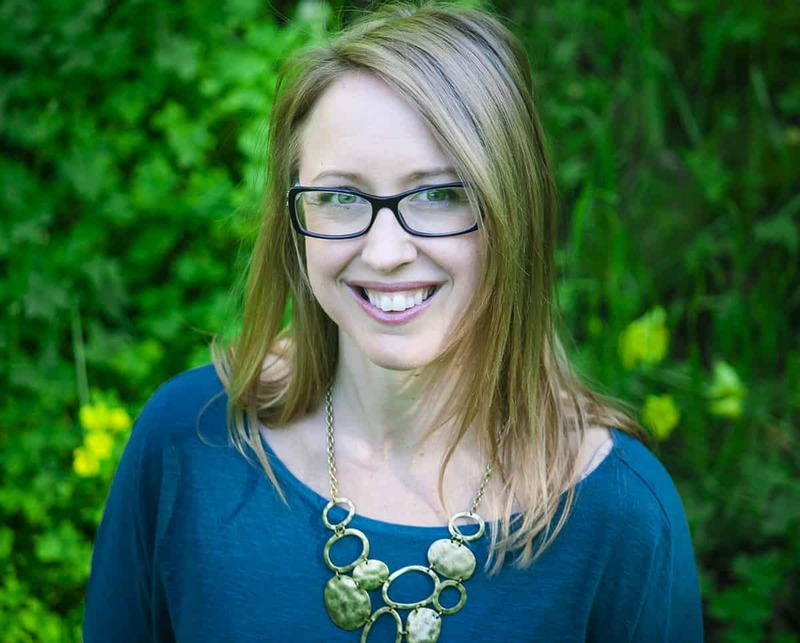 As their teachers, we also get to spend our entire lives with our boys instead of sending them off to school and only getting a couple of hours at the end of the day,” said Nathan. Living in a van with kids isn’t always easy, and you have to be prepared for mishaps during life on the road. The Swartz family has spent a lot of time fixing every vehicle they’ve used for full-time travel, and their patience is tested on a regular basis. 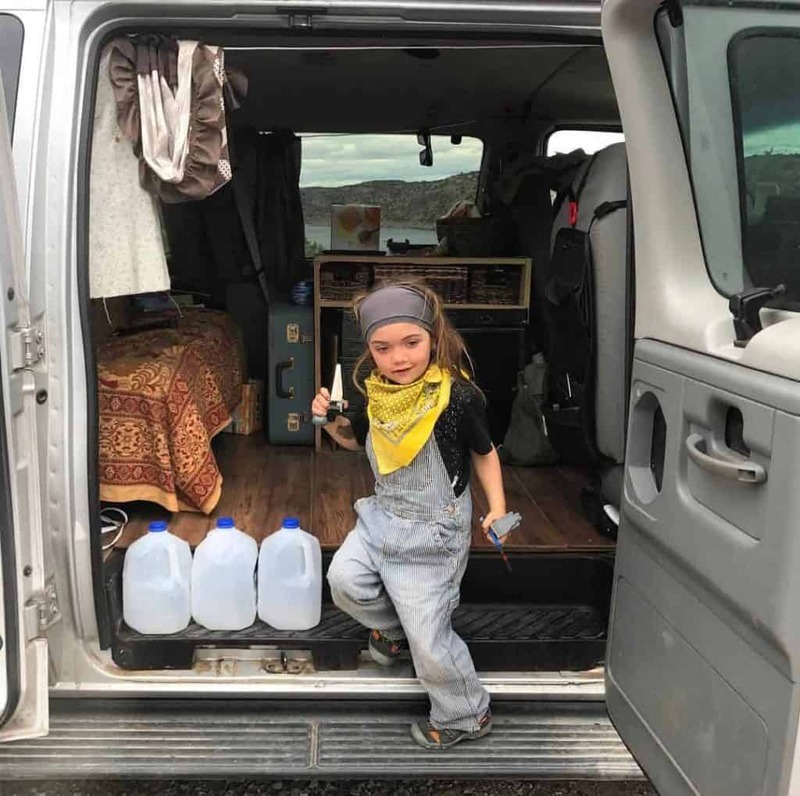 He said the family doesn’t really think about living in a house, since living in a van is their preferred way of life. He said the joys really mitigate the challenges, though. 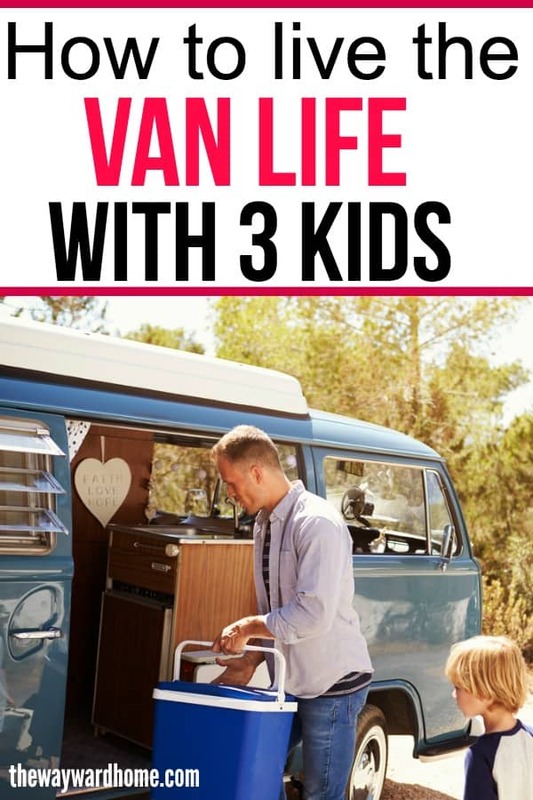 With van life, he and Renee have been able to actively watch their kids grow up instead of sending them to daycare. “I’ve been able to watch all of my kids learn to walk, teaching them all how to read, ride a bike, seeing them swim for the first time. I don’t miss many, if any, moments because I’m not off at the office or they’re not off at a daycare,” said Nathan. 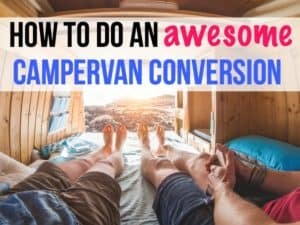 How should people choose the right camper van or RV? There are so many options out there when it comes to picking a van for van life. 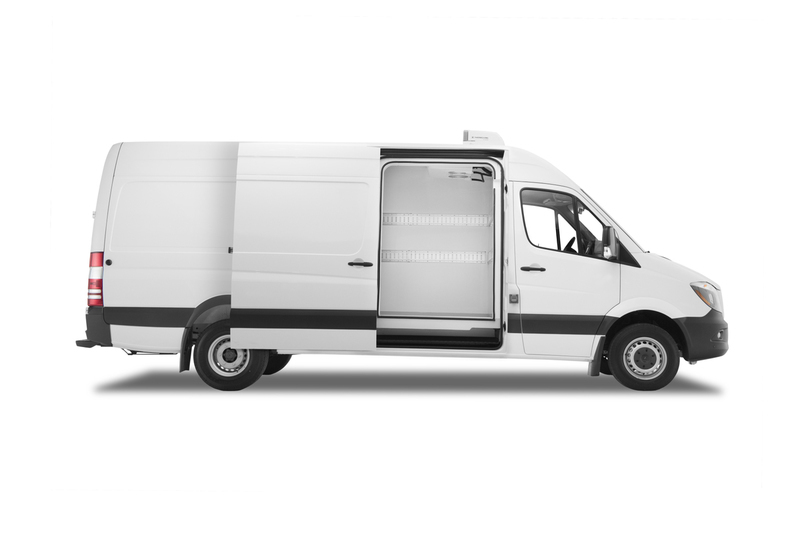 You can go for a Sprinter van conversion, or a minivan, or an RV. There are endless possibilities for your life on the road. 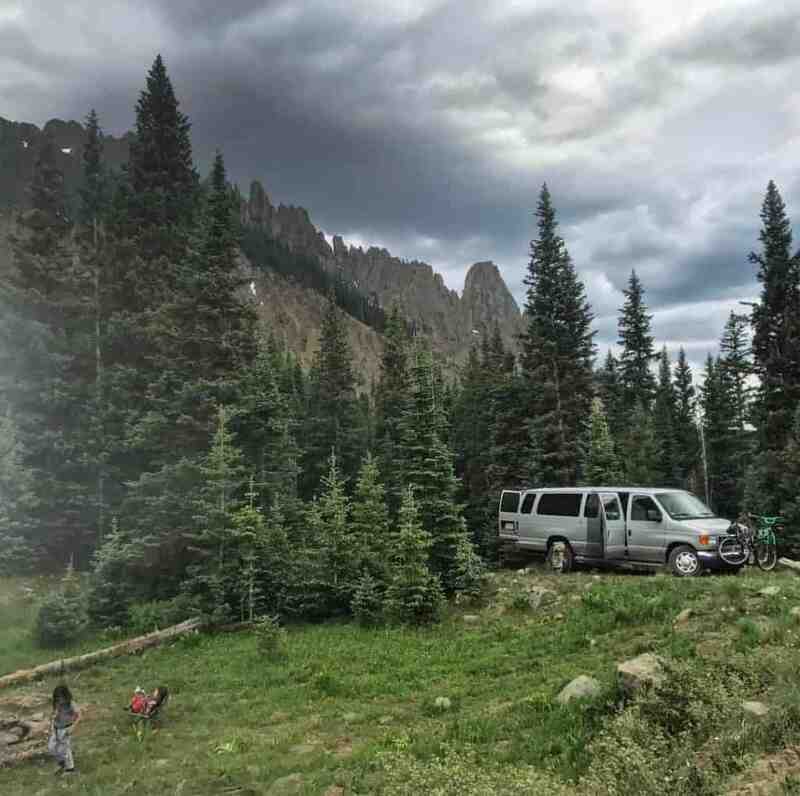 The Swartz family does van life on the cheap – usually paying nothing for camping in national forests, also known as boondocking. 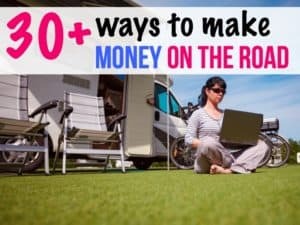 When they explore state and national parks or the occasional RV park, sometimes their “rent” ends up being about $600 per month. “So our money can go much further as far as eating at restaurants, going to museums and parks and other things that cost money,” said Swartz. Wherever you look on social media, it seems like somebody else is living in a van. While it used to be known as a hobby for surfers or hippies, van life is becoming mainstream. Part of this is due to the rising cost of rent and the social acceptance of living a non-traditional life. He said there will always be people who look down on families who live in vans. 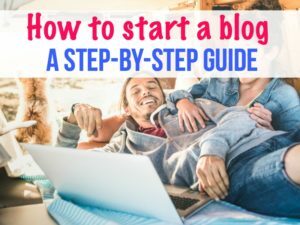 “But, really, no matter what your life choice, someone is going to be looking down their nose at you, so why not do what you want and drown out the noise?” said Nathan. You can follow along with the Swartz family adventures on their Instagram page.